Periodontal or Gum disease starts by a bacterial infection that destroys the gums, bone and ligaments supporting the teeth. 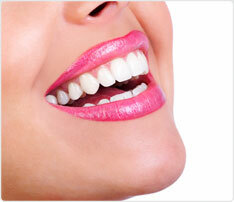 Gum disease progresses silently, often without pain or symptoms. It may develop slowly or progress rapidly. Gum disease is usually caused by a build up of plaque, that forms naturally on the teeth and gums. Plaque contains bacteria, which produce toxins that irritate and damage the gums. If left untreated, gum disease can spread below the gums and can damage the tissues and bone that support the teeth and this causes the teeth to become loose and eventually fall out.